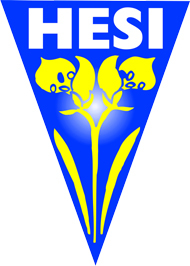 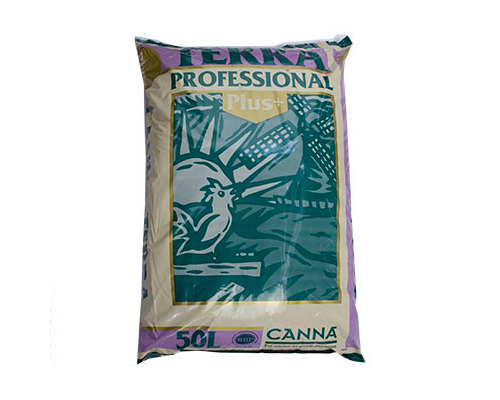 TNT Complex of Hesi is a balanced growth fertilizer for soil and coco substrate. 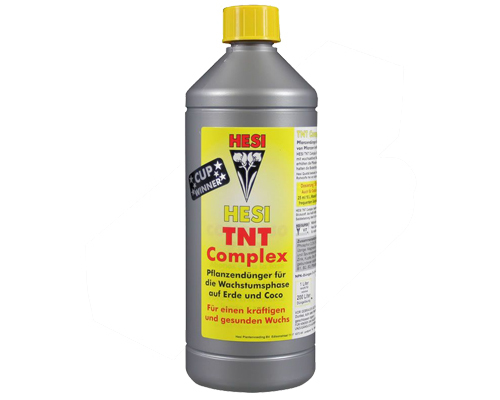 Based on organic nitrogen and enriched with nutrients, the Hesi TNT Complex fosters a strong and healthy growth. 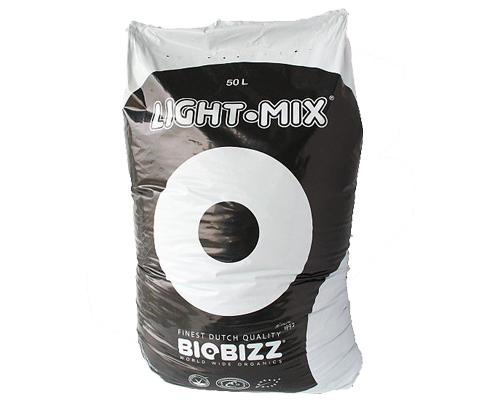 Only use for soil and coco substrate. 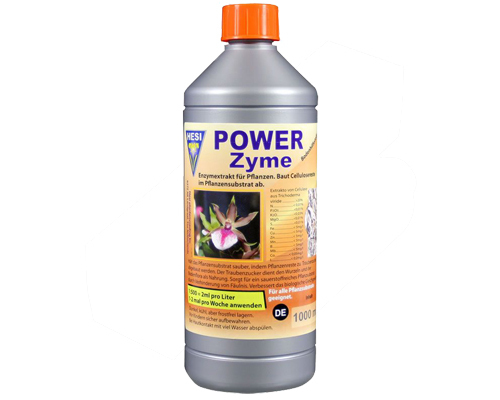 Also suitable for mother plants.